"Grand so. Takeaway tonight, please"
Scientists said today in science journal Cell that the reason lies in their genes. Some speedy evolutionary tricks, particularly in the genes which handle how fats are metabolised and how fats are transported in the blood, have allowed polar bears to survive in the Arctic, scientists said. Email “At last: Study explains why polar bears are fat and yet healthy”. 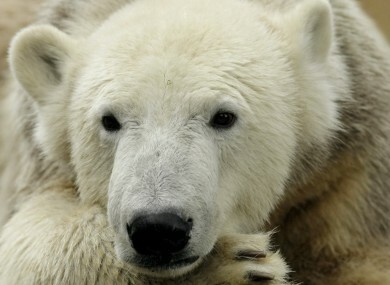 Feedback on “At last: Study explains why polar bears are fat and yet healthy”.